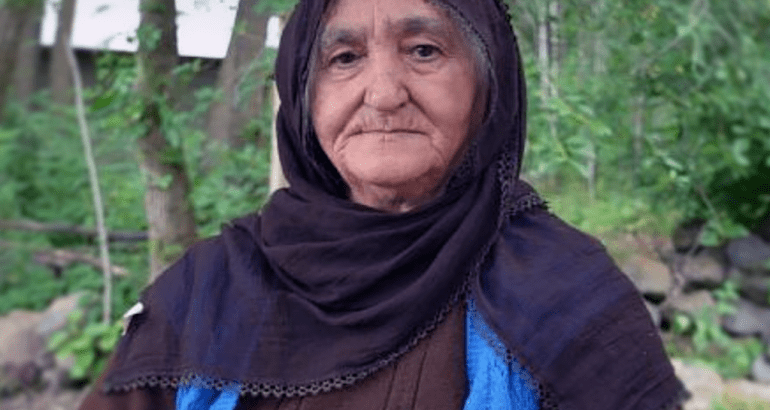 A petition campaign has been launched for the release from prison of 78-year-old Sise Bingöl, who is suffering from heart and lung disease and hypertension, as reported by Bianet. She suffered a heart attack one month before she was imprisoned. Bingöl was first confined to Muş’s Type E Prison when she was arrested. She was later transferred to the Tarsus Type T Closed Prison, on October 4, 2017, without the knowledge of her family. The prison administration informed her relatives a week after the transfer. The petition campaign text demands that Bingöl, whose health has been worsening while in prison, to be released on probation. Sick prisoners can apply to the court with their medical reports for a deferral of their sentences. As of the time of writing, more than 2,500 signatures had been collected for Bingöl’s release. According to data compiled by the Human Rights Association (İHD), there are currently 1,025 sick prisoners in Turkish penal institutions, 357 of whom are in critical condition.